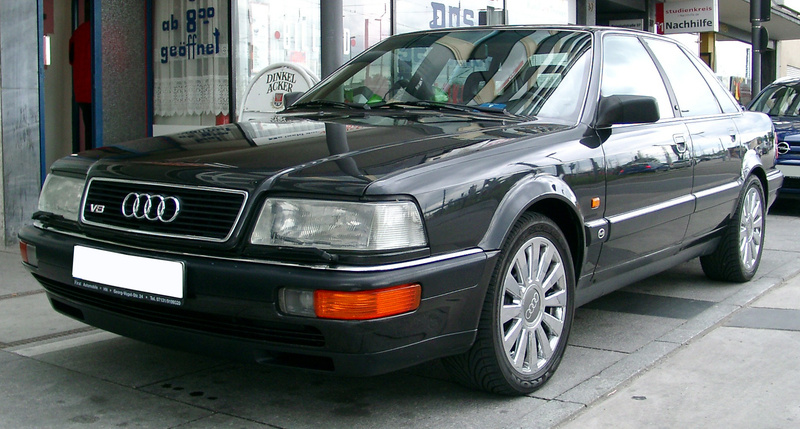 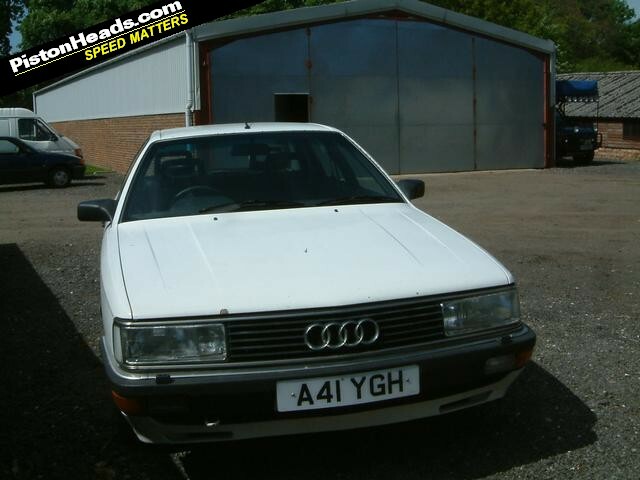 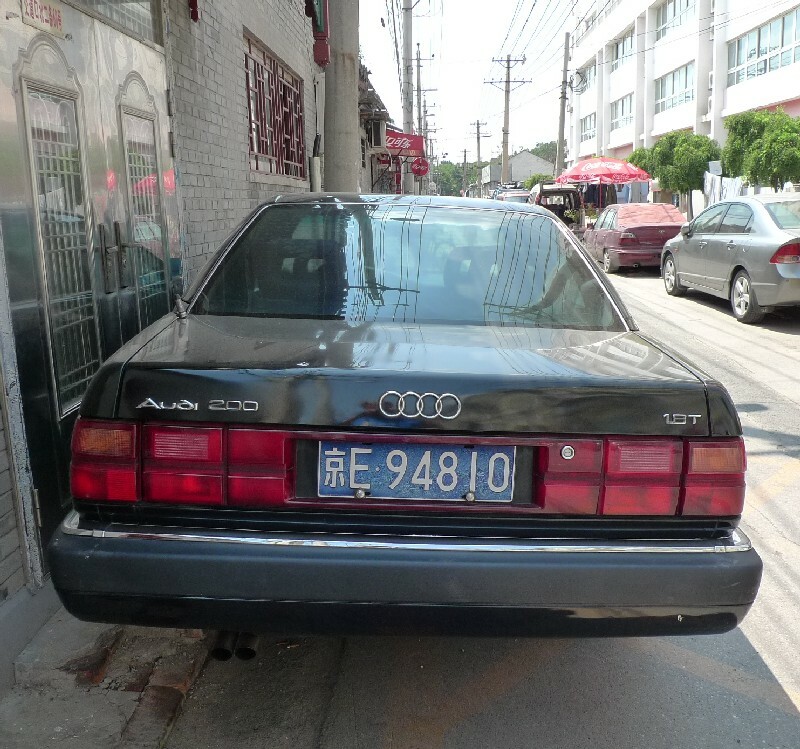 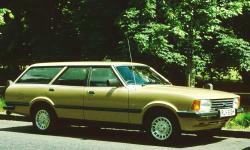 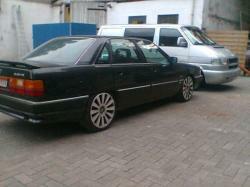 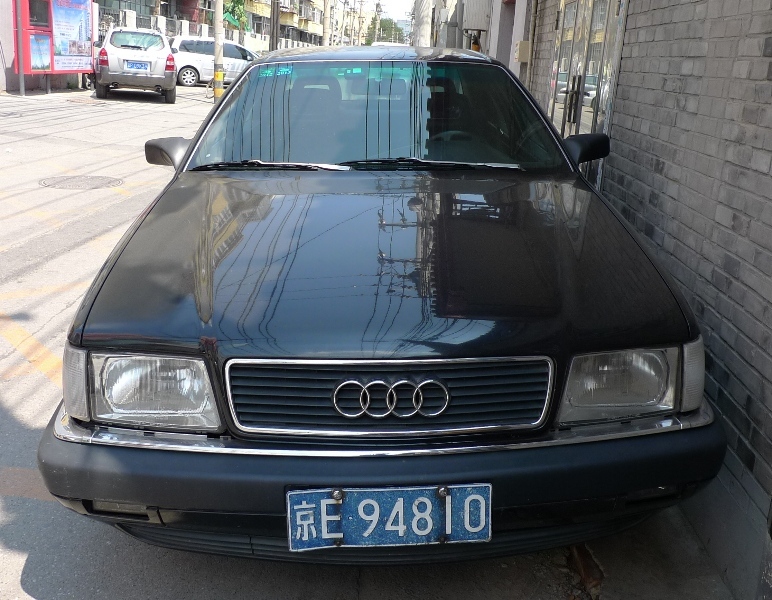 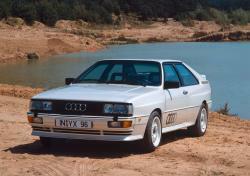 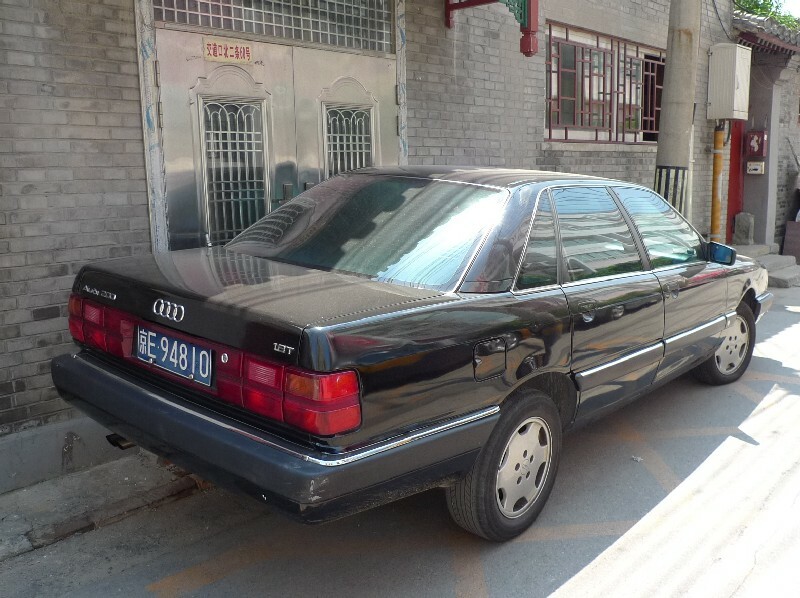 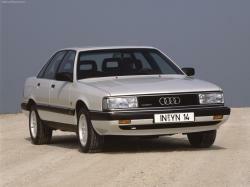 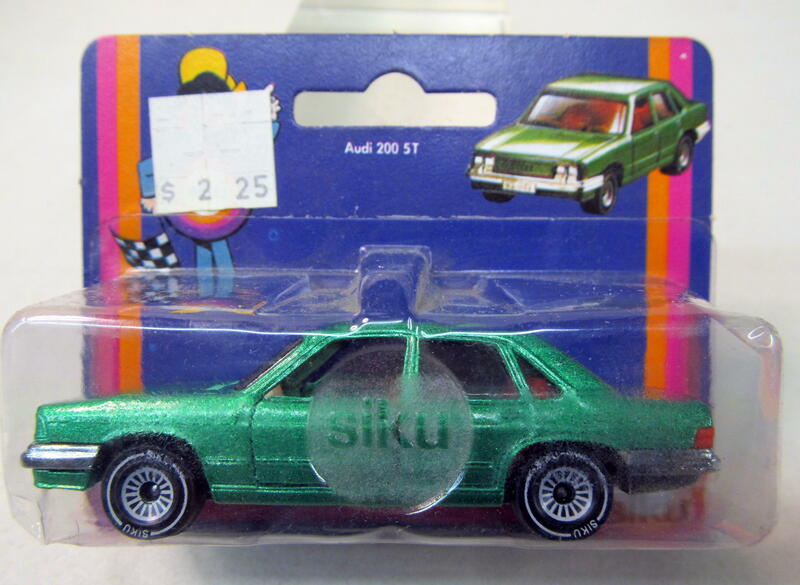 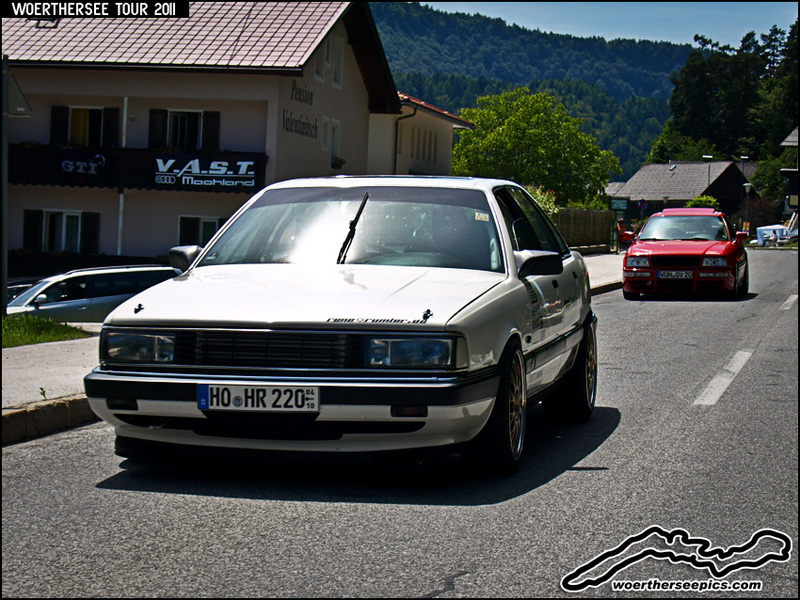 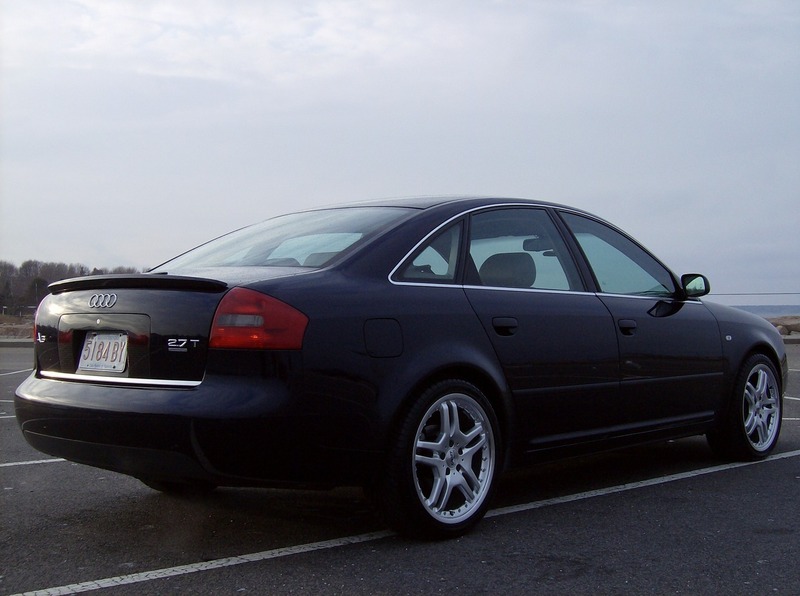 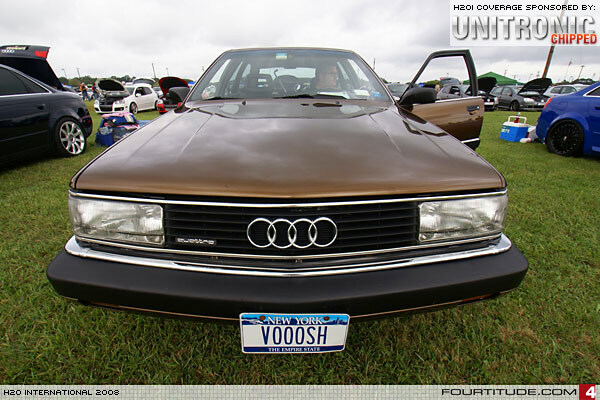 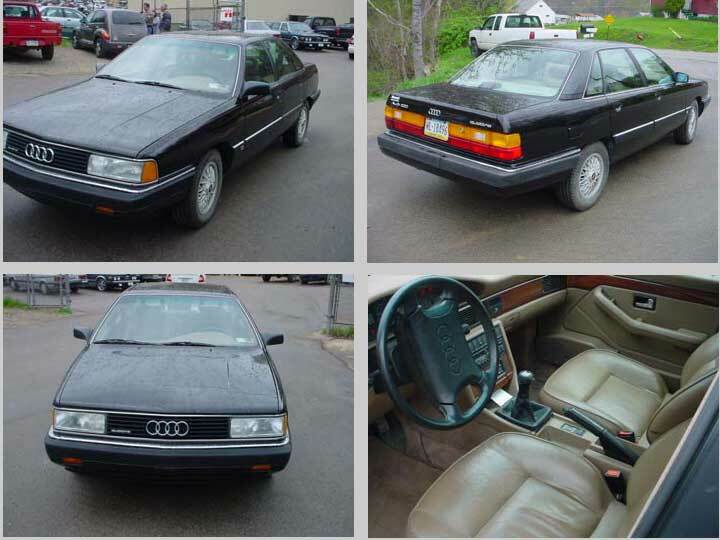 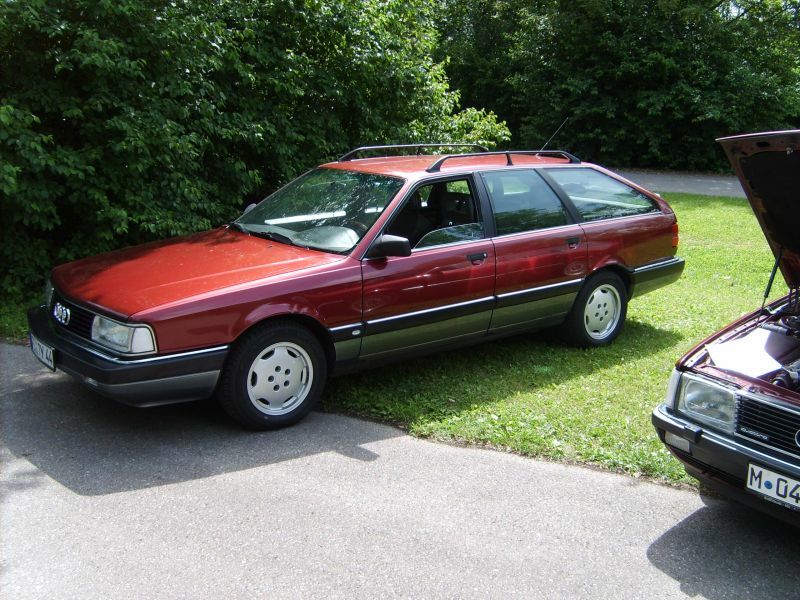 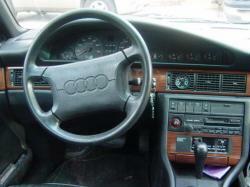 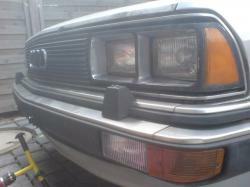 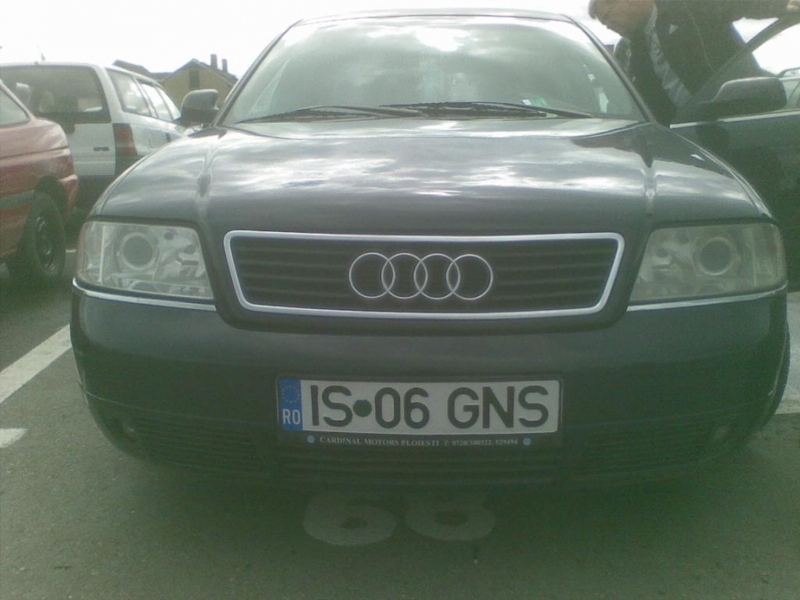 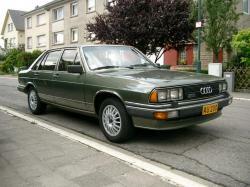 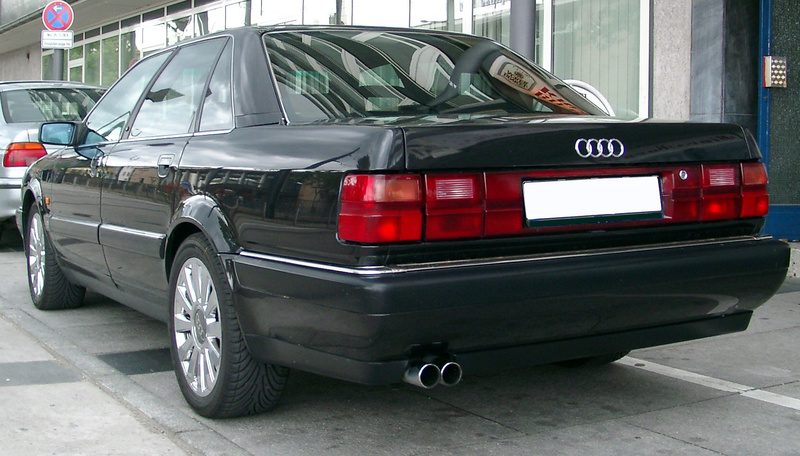 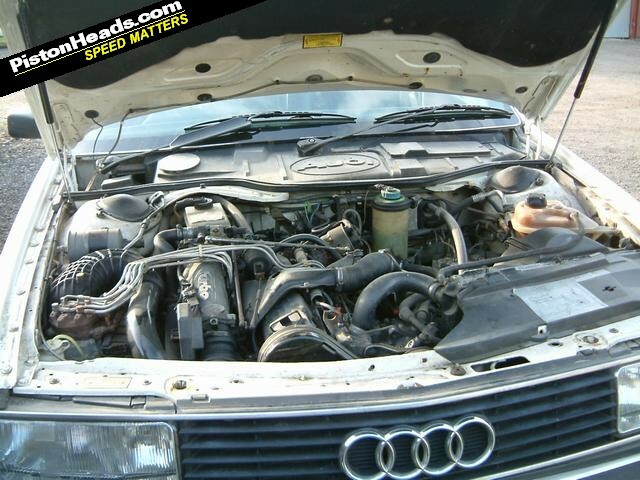 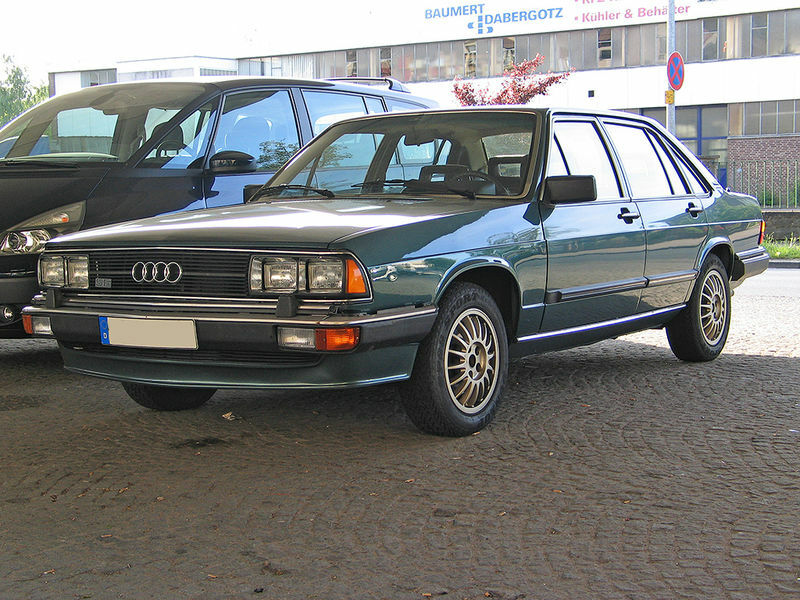 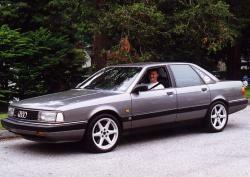 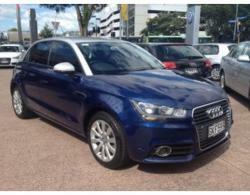 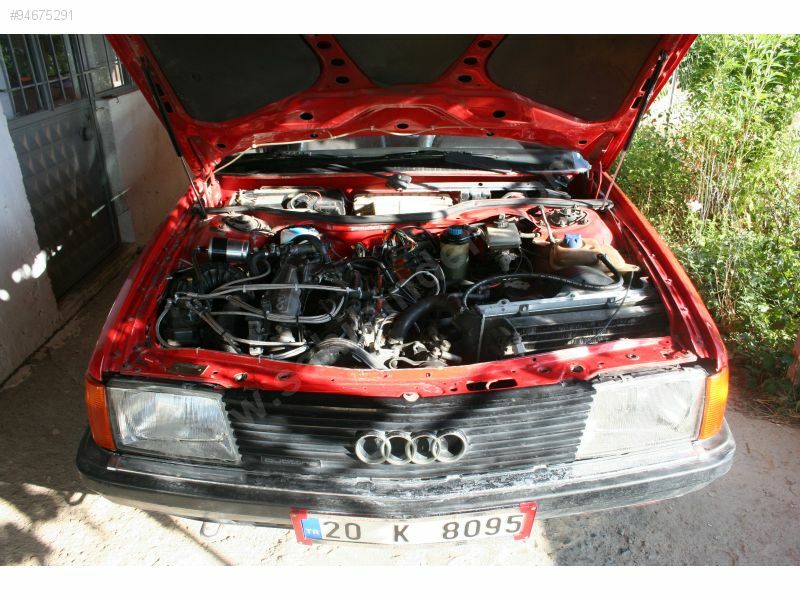 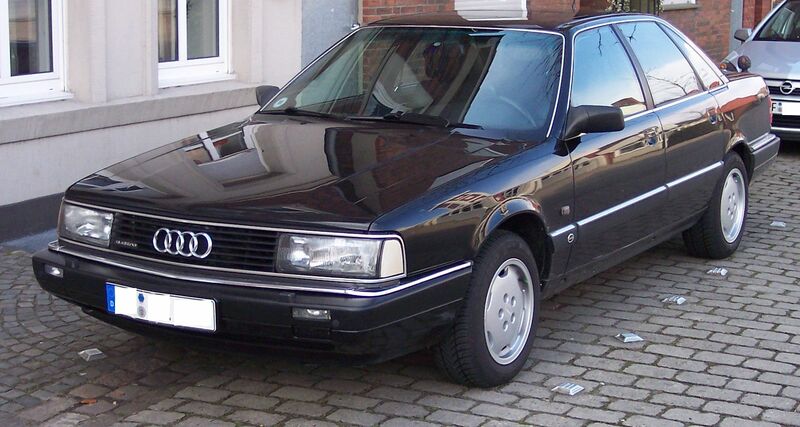 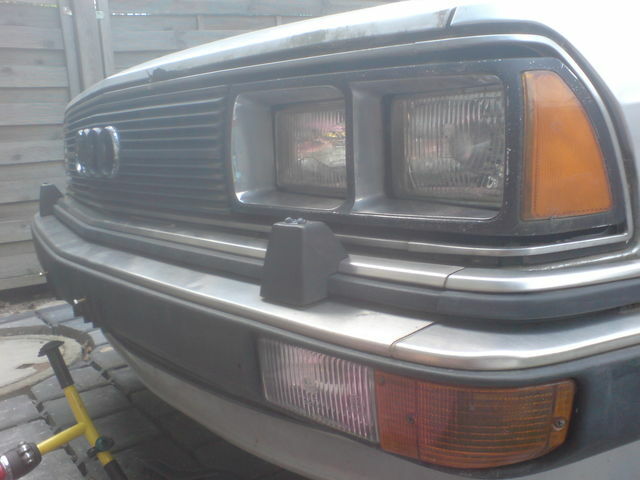 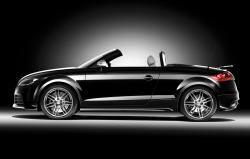 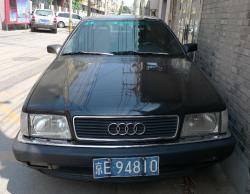 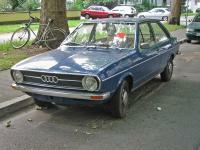 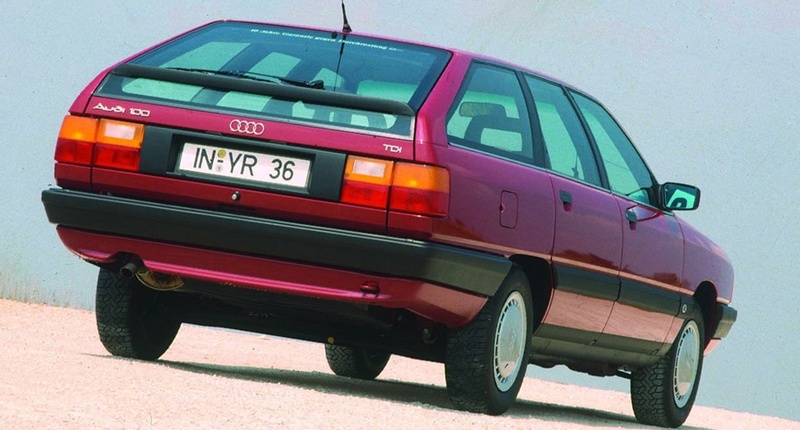 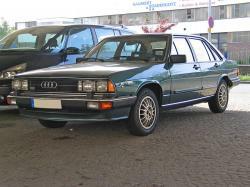 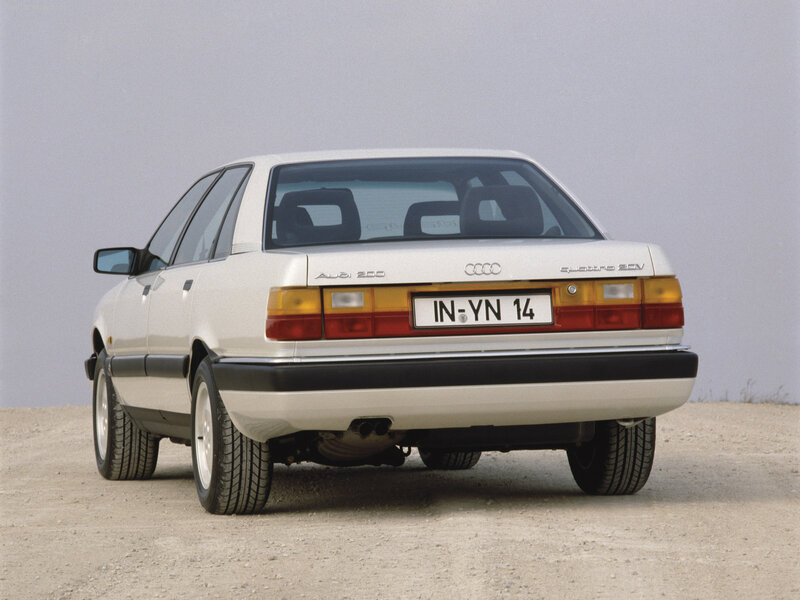 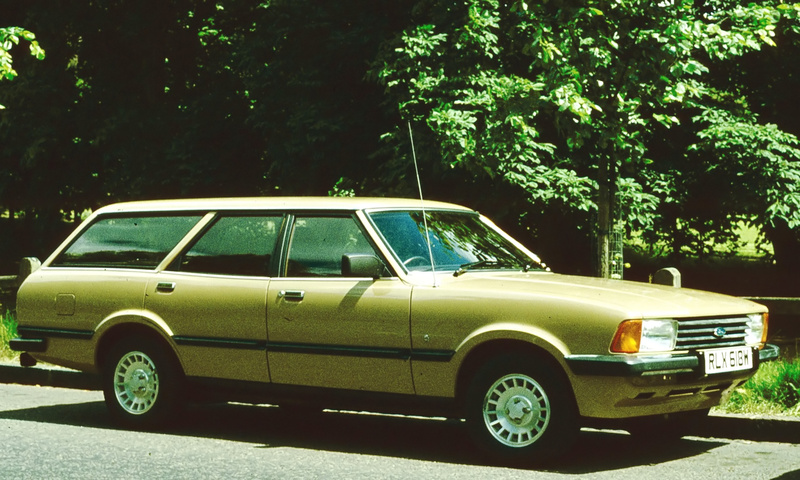 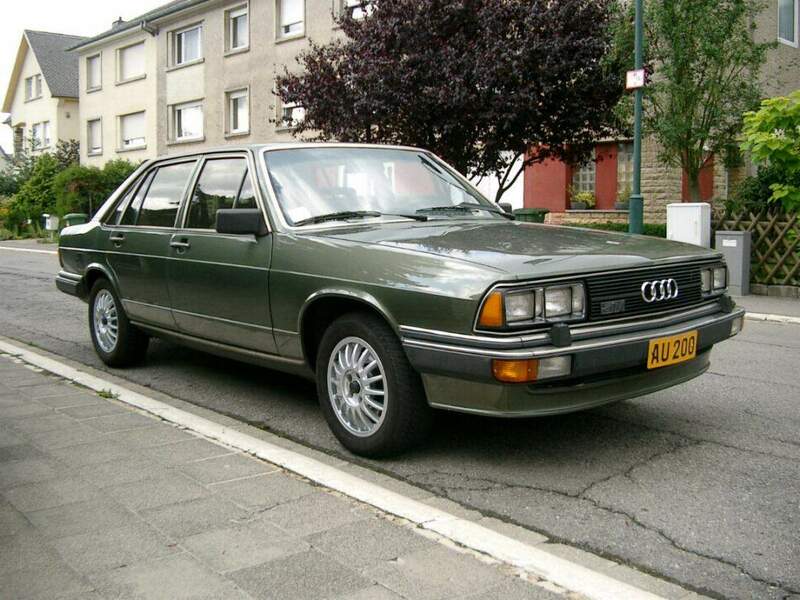 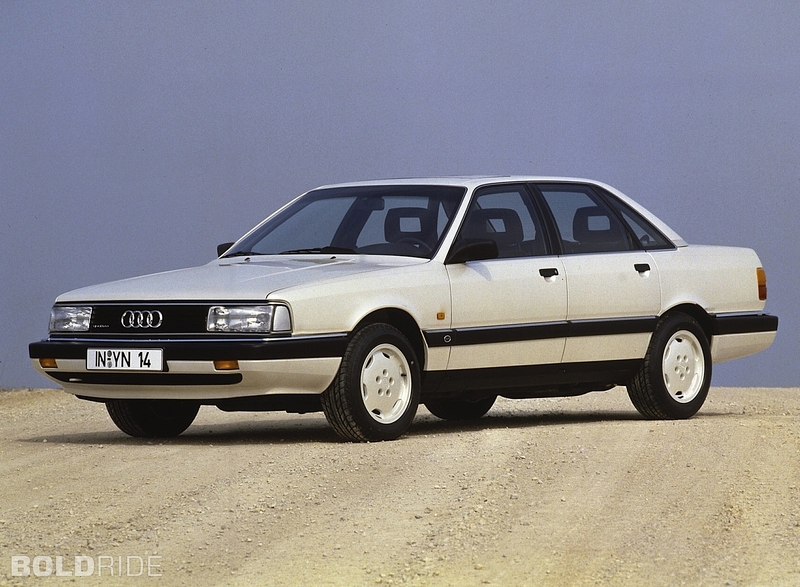 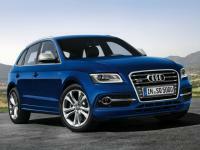 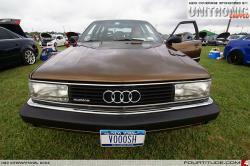 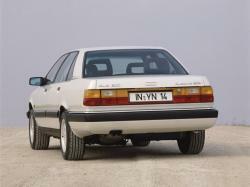 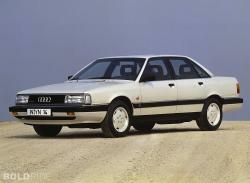 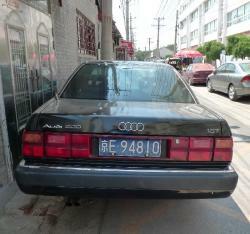 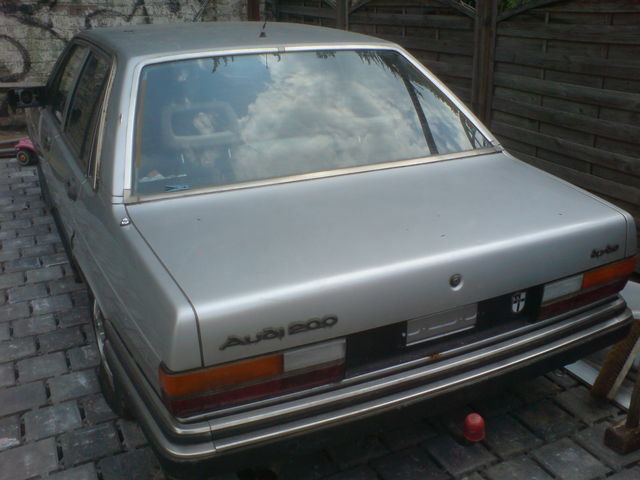 Audi 200 defines an essence of luxury as well as the sedan factor. 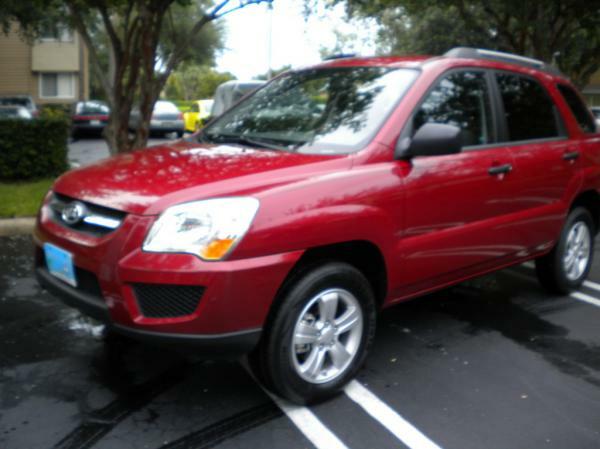 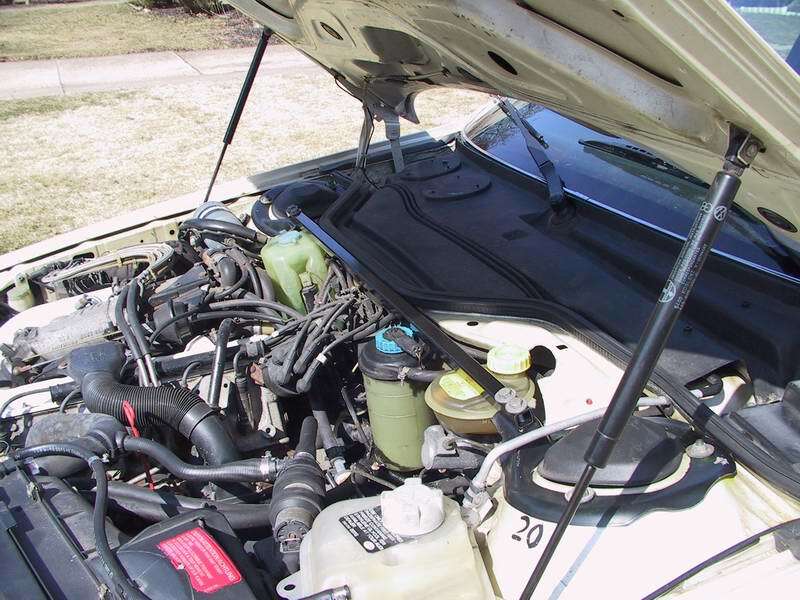 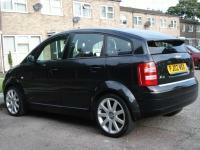 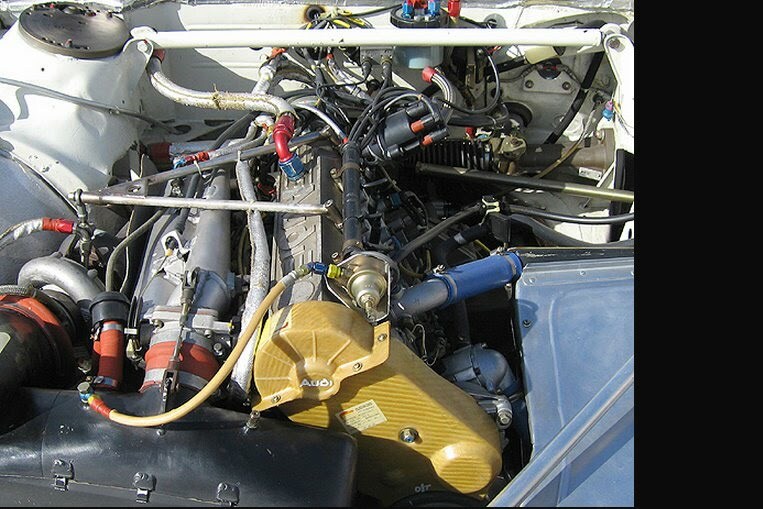 It comes with a hydraulic valve lifters which are fuel injected. 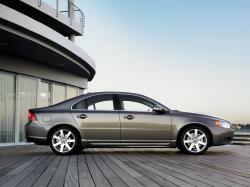 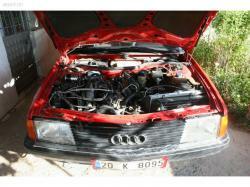 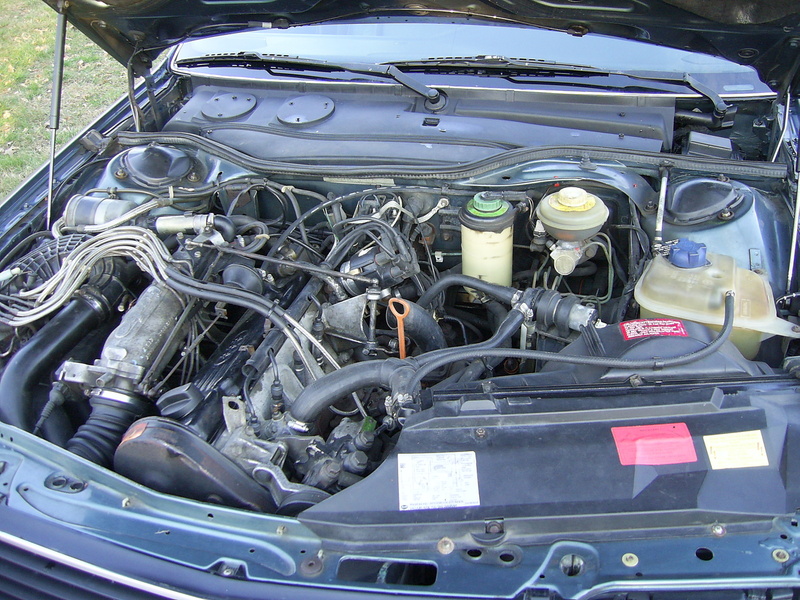 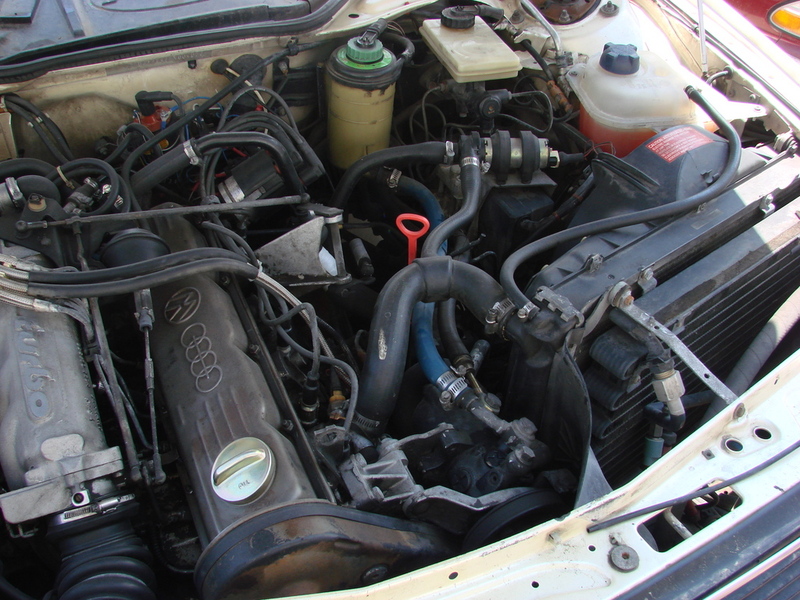 Its engine consists of 5 cylinders which are turbocharged with 2.22 liters. 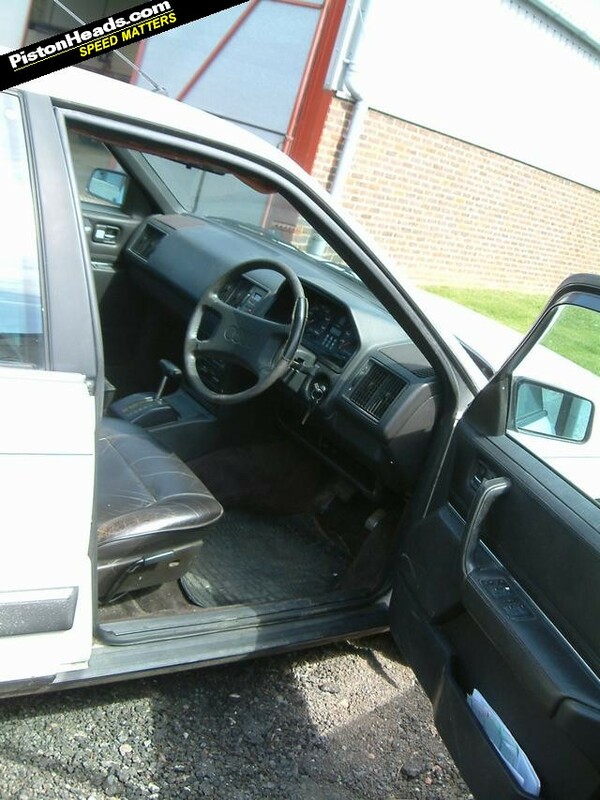 It has brake linings that are asbestos free. 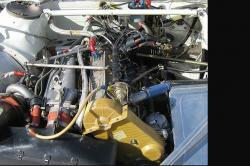 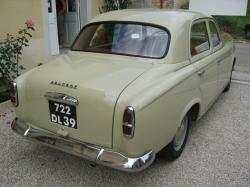 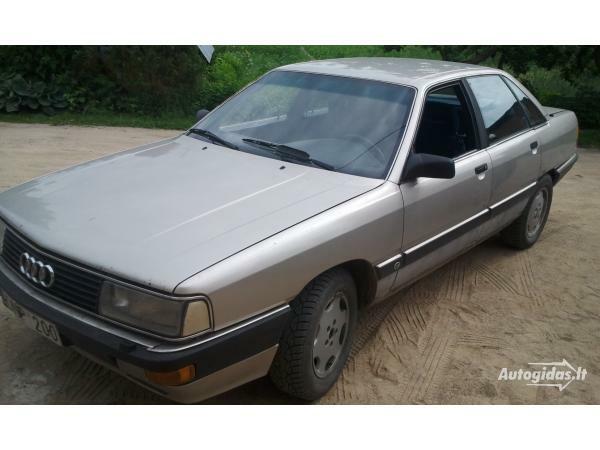 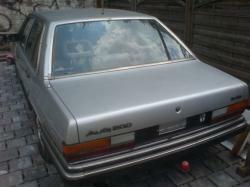 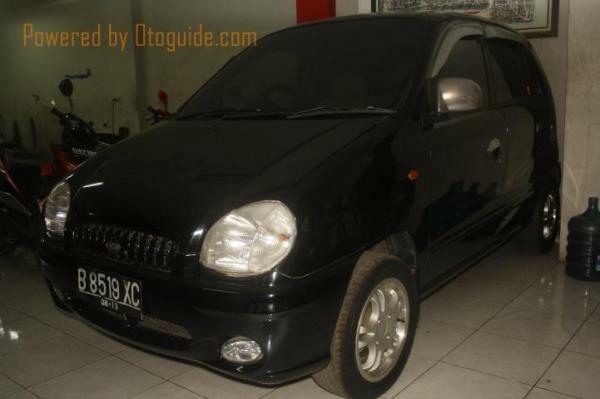 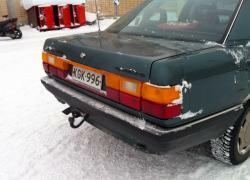 It has a torsion crank axle and panhard rod with the capacity of 200 turbo. 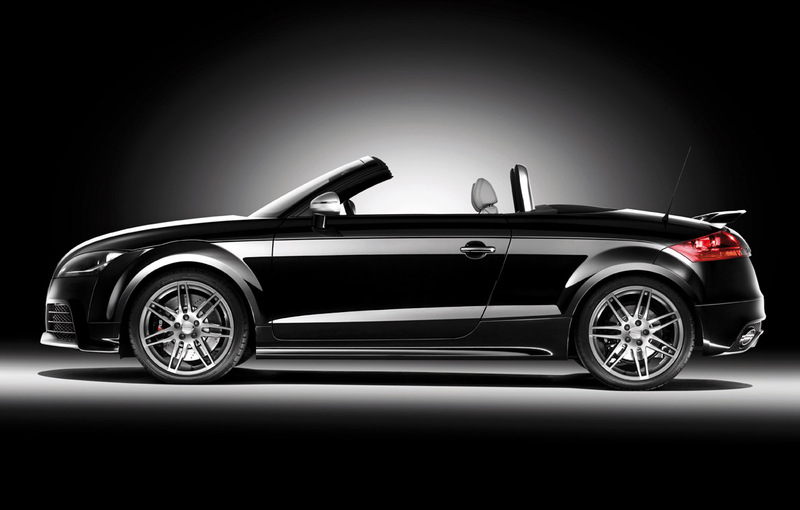 The front disc brakes are 10.9 inches with a ventilated type and its rear discs which are measured at 9.6 inches and solid in type. 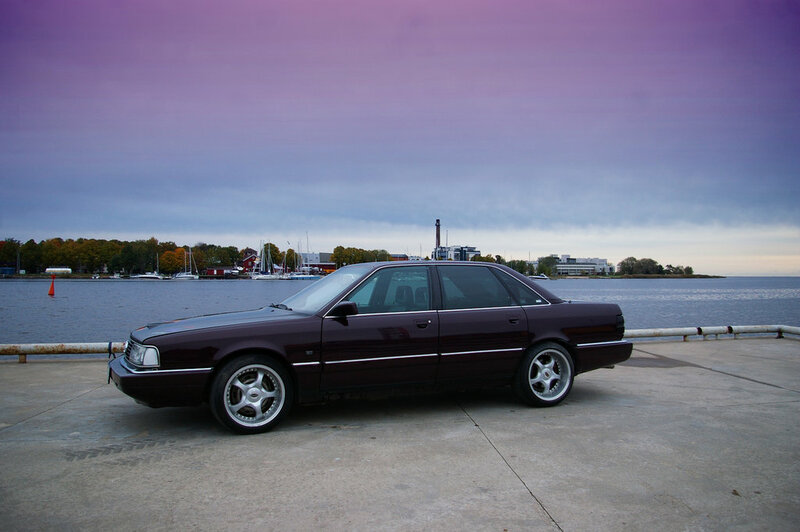 The front suspension consists of stabilizer bar, negative roll radius and coil springs and the rear suspension along with all these elements have an added feature of shock absorber struts.